that is loved by all. Make sure to make extra as people will come for seconds. Dhokla was one of the first things that came to my mind when I was thinking about what to make for my this week’s BM theme, Steamed Meals. 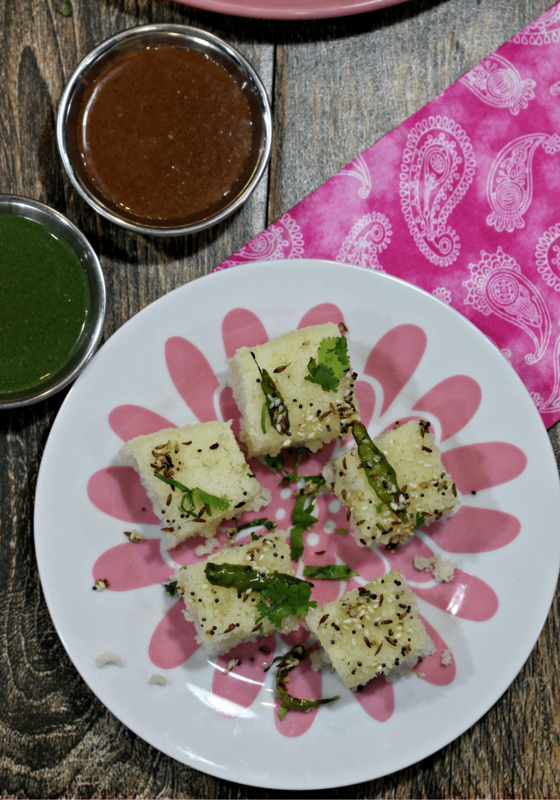 I already have the Khaman Dhokla recipe in the blog that is made from scratch by soaking and grinding lentils. It is a time consuming process but worth every minute of it. 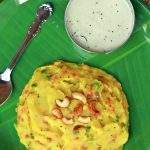 That is when I came across Rava dhokla recipe on one of the groups in Facebook by Sandhiya. Yes, you read it right, it is the same name as mine but with an I. That is when I thought of making the Rava Dhokla | Instant Sooji Dhokla | Semolina Dhokla for dinner. 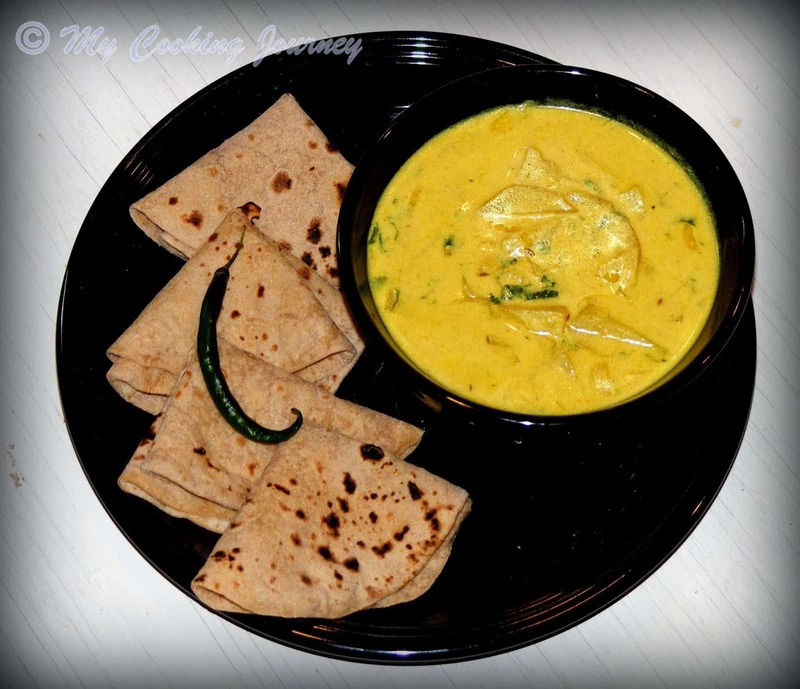 Luckily, my boys love anything and everything from different cuisines and they really like dhoklas. When I told them dhokla, they were expecting fluffy yellow cubes of dhokla and when they saw that it was white, they refused to believe that it was dhokla. I said, this was a variation of it and is also called the white dhokla. 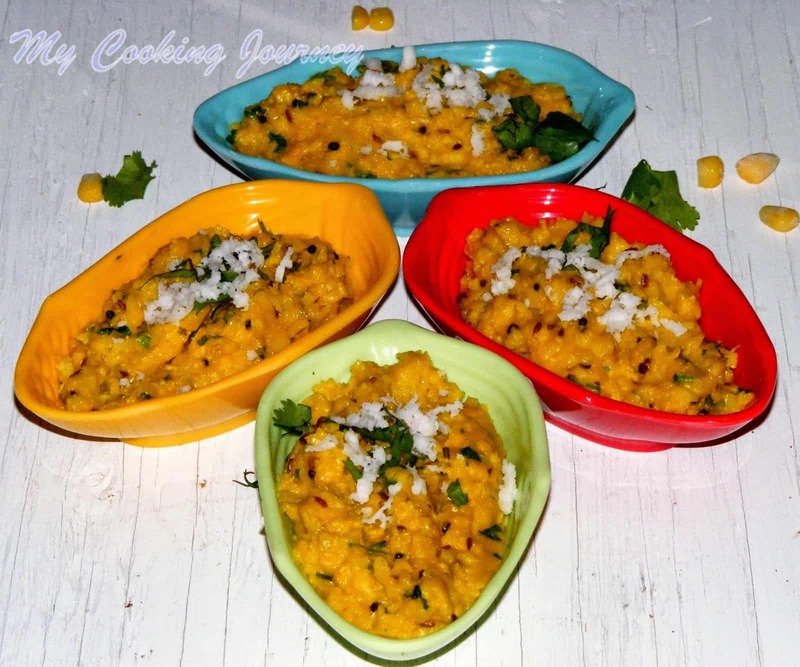 I could have added turmeric powder and they would not have even complained, but I wanted to have some distinguishing factor between the Khaman Dhokla and the Rava Dhokla | Instant Sooji Dhokla | Semolina Dhokla. 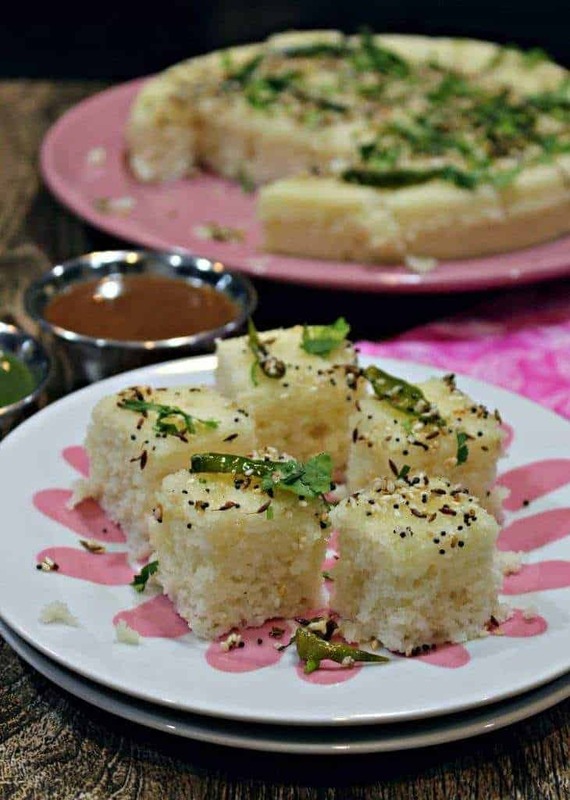 If you are looking to make something quick for the guests or for dinner, then this Rava Dhokla | Instant Sooji Dhokla | Semolina Dhokla is something that you would love. 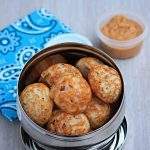 Made with basic ingredients at home, this is so flavorful and can be made in about 45 minutes start to finish. I used Instant pot to steam my dhoklas. 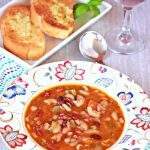 You could use your traditional steamer or pressure cooker to steam, but if you have been following my posts, I have mentioned in the past that it’s been a while I used my pressure cooker and have been making everything in the Instant Pot these days. I have to mention though that for the steam mode of cooking in the Instant pot, you need to set an external timer and turn off the pot manually. The timer does not count down when the vent is in the open position and hence, there is not much of a difference between this and the traditional steaming pots. The dhokla recipe uses Eno fruit salt. 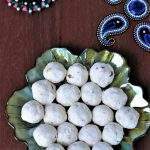 I have never tried making dhoklas without Eno Fruit salt, but many have said that a combination of citric acid and baking soda works just fine. If Eno fruit salt is not available, I would suggest using baking soda along with some citric medium. I use the lemon flavored Eno fruit salt and love the acidic flavor it imparts in the dhokla. In a bowl, add the rava / sooji along with green chili paste, salt needed, sugar and yogurt. Mix well to combine and add just enough water to make a batter. Cover the bowl and let the batter rest for about 15 minutes. 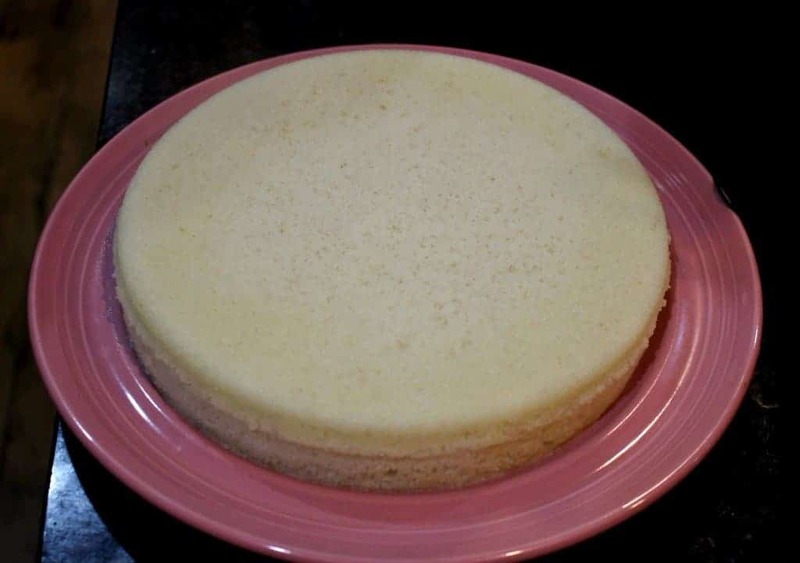 Once the batter has rested, stir it and add a little more water if it appears too thick. Rava can absord water and become thick. 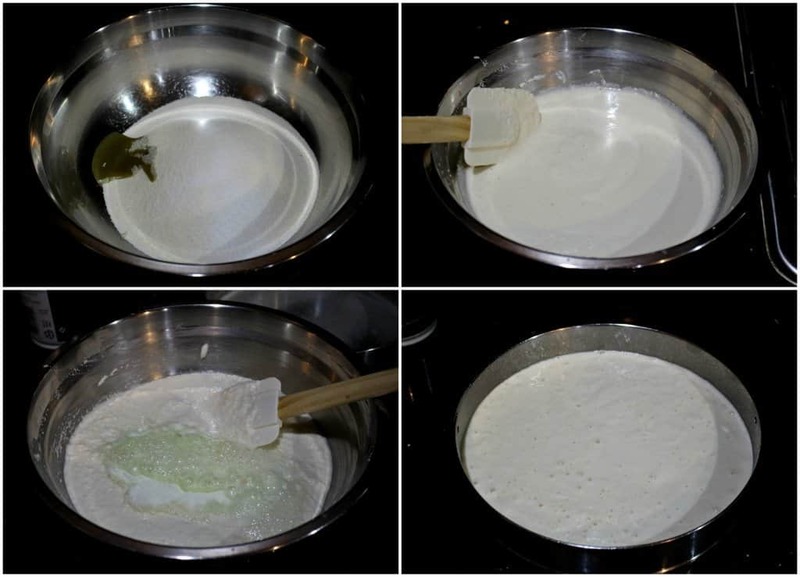 The batter should have a pouring consistency and should resemble idli batter. Fill the steamer with water and let it heat up. Grease a pan with oil and keep it ready. Once the steamer water is boiling, add the eno fruit salt to the batter and gently stir it. You will see the batter bubbling up as soon as you add the eno. Make sure you don’t stir too hard. Just stir enough for the eno to combine well in the batter. Pour the batter immediately into the greased pan. Do not delay after the Eno is added to the batter. Place the pan into the steamer and let it steam for about 15 to 18 minutes. 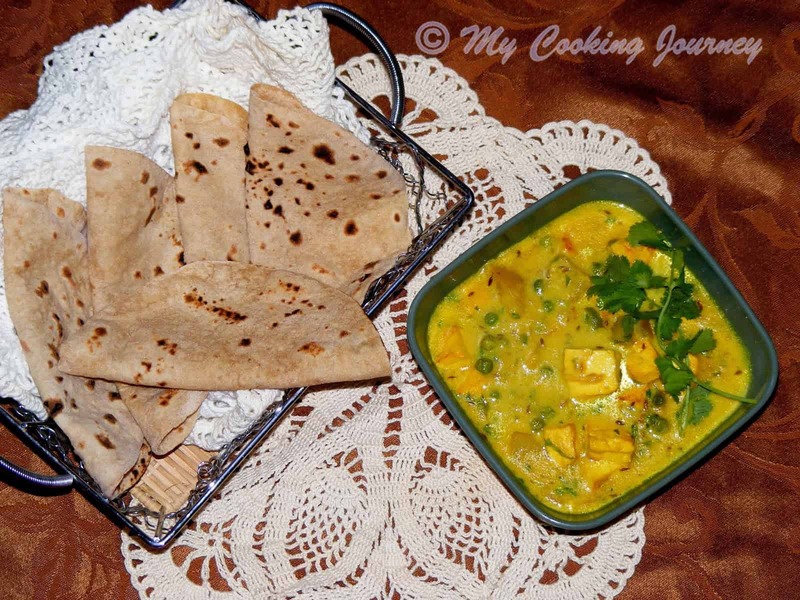 Insert a knife or a toothpick to test is the dhoklas are cooked well. Let it sit for few minutes and then invert the pan onto a plate to remove the dhokla. Slice it into desired size cubes. Heat a small pan with coconut oil (or any oil of your choice). Add the mustard seeds, cumin seeds and let it crackle. 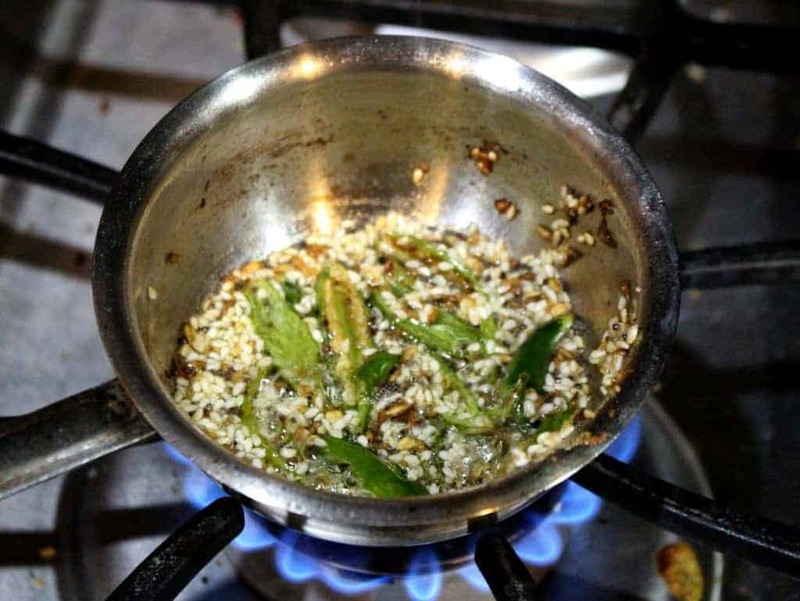 Now add the sesame seeds and the green chilies and let it fry for few seconds. Pour this seasoning on the dhoklas and garnish with cilantro. 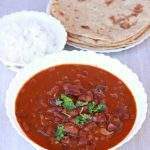 Serve hot with green chutney and tamarind chutney. 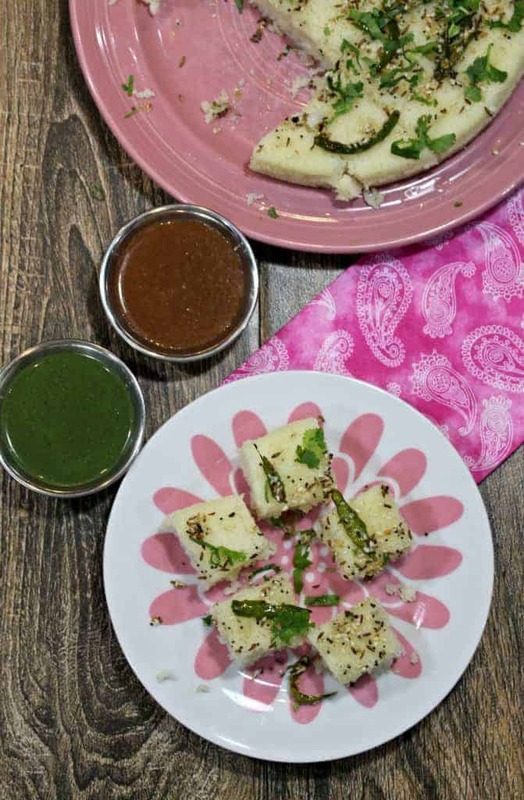 Rava Dhokla looks absolutely prefect to finish dinner or breakfast easily. 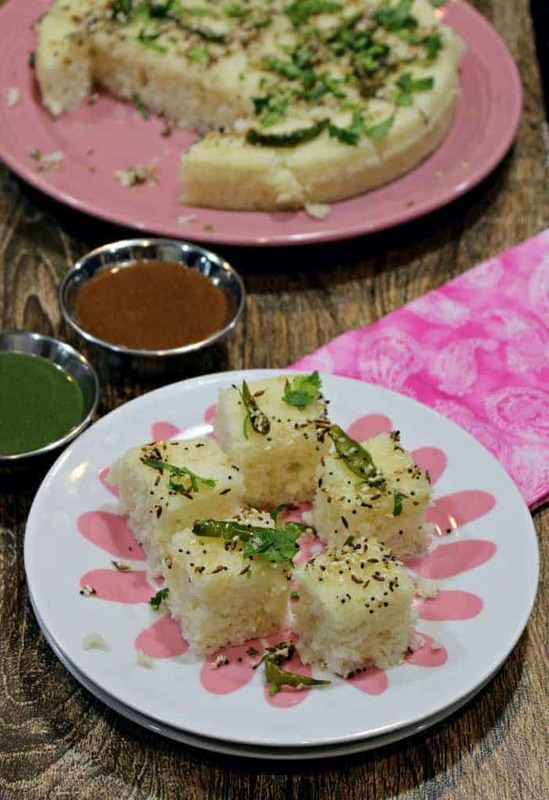 And those squares of dhoklas are very tempting. 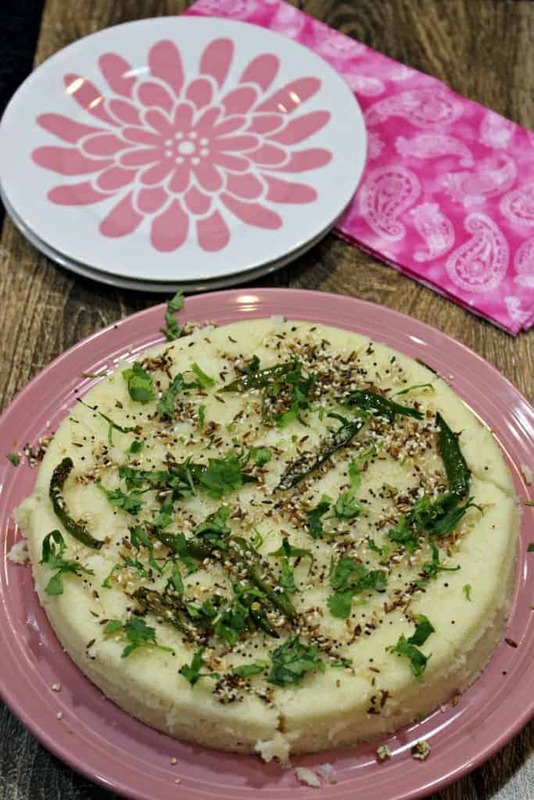 We love dhokla and looks like I somehow skipped making this rava dhokla. I am so making this soon. Those dhokla look so soft and delicious Sandhya. After seeing you and Rajani use your IP, I’ve started using it more regularly these days. Steaming in IP is new to me — will have to try that out soon. 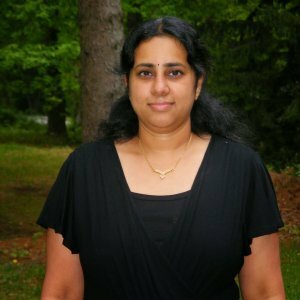 Pavani, trust me….My IP was used after 1 year of purchasing. Now that is the only thing I use. My pressure cooker is getting the much needed rest. Didn’t know that the IP has a steam mode. 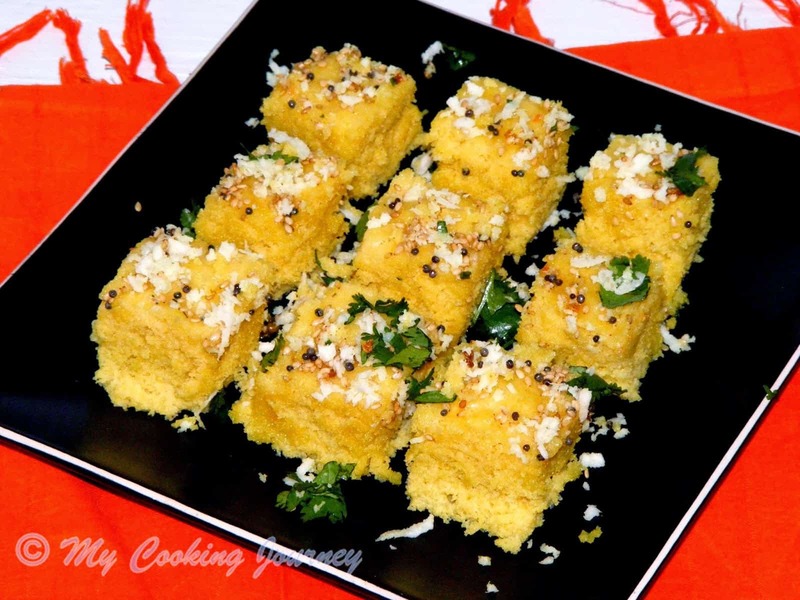 This version of dhokla is my husband’s favorite, but I always make the yellow one. Bookmarking this to try out. Jayashree, I love the steam mode in IP. Only thing is it does not set the timer to go as we have the vent open. So, we have to have an external timer. I love dhoklas . This one is tempting me for sure. I remember her post Sandhya and instantly fell in love with that super white colour. Yours is equally tempting. 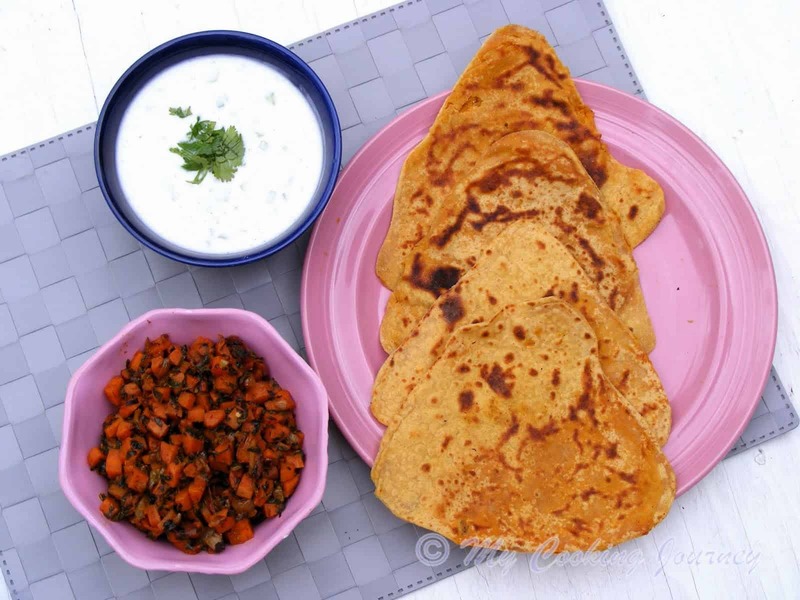 🙂 🙂 Simple and delicious.